Second year pediatric resident graduating this June looking for position as a pediatric dentist in the Orlando area. Has previous private practice experience and current active FL dental license. Excellent condition. TMJ attachment included. One owner. Still in use so able to try before buying. Blue Cloud Pediatric Surgery Centers is looking for an oral surgeon for a part-time position, working 2-4 days each month to deliver exceptional patient care to pediatric and special needs patients under general anesthesia (GA). Blue Cloud’s dental partners receive exceptional compensation, with a long-term career path, and avoid the headaches of an office-based practice. We want our providers to be able to focus on providing the best patient care possible in an operating room, and we take care of the rest! Blue Cloud owns and operates ambulatory surgery centers (ASCs) throughout the country. In each center, general anesthesia is administered by licensed medical anesthesiology providers. The dental provider we are seeking is a licensed oral surgeon, preferably who has received advanced training from an accredited institution and is willing to treat patients in an operating room setting. Responsibilities of the provider will include patient pre-operative assessment, informed consent processes, and treatment plan development; delivery of planned surgical care while the patient is under GA; and post-operative procedures including documentation of care, all in accordance with state regulations and the American Academy of Oral and Maxillofacial Surgeons guidelines. Although a practitioner with years of experience in a private-practice setting is preferred, we welcome all qualified applicants. Salary is based on experience and background. Please reach out to Kate Miller at kate.miller@bluecloudpsc.com or (828) 553-0722. Orlando. Bi-lingual is a must (Spanish and English). 1600 sqft South Downtown dental office available for lease. 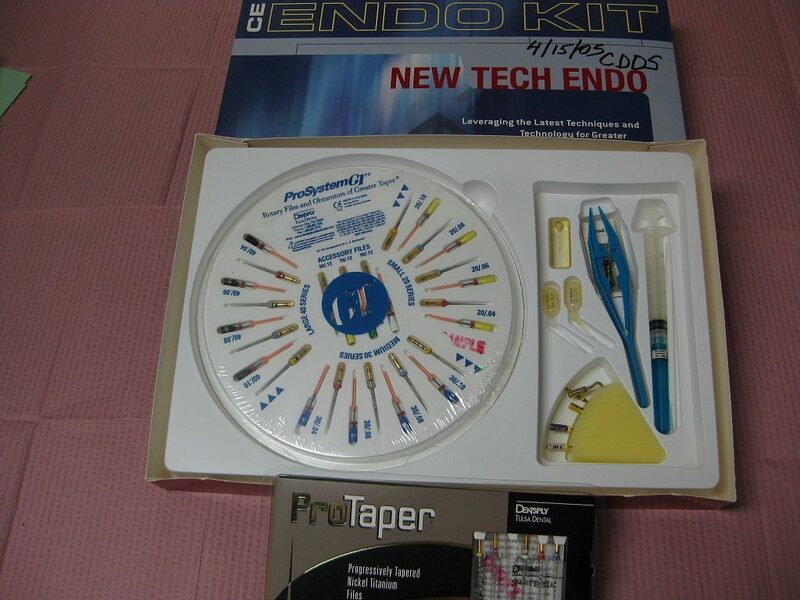 Ideal for specialist including Endo, Perio, Pedio, or Oral Surgery. Please contact Dr. Don McGee at 407-234-0895 or 407-843-0295. 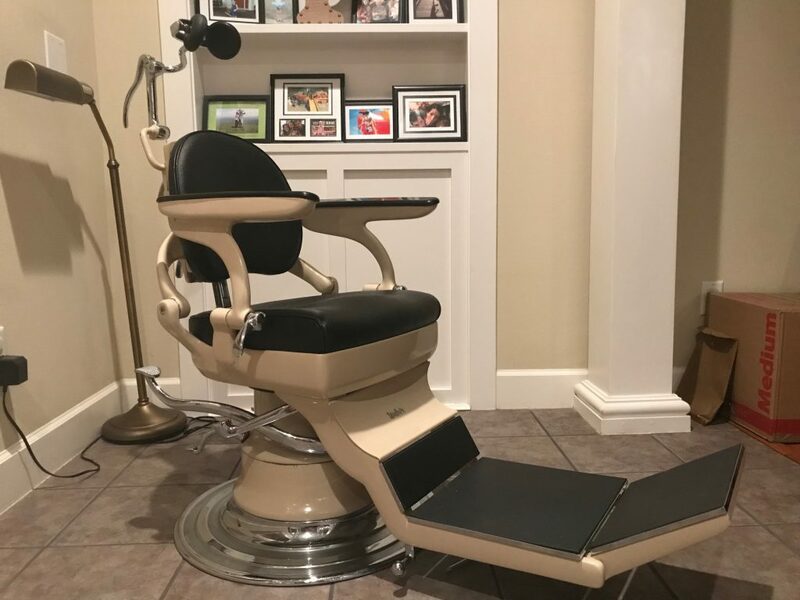 This vintage Weber dental chair (1950’s) was originally issued by the US Military. This chair was found still in the original shipping crate and was never used prior to us getting it 3 years ago. There is a chip in the paint along the bottom edge of the foot rest but otherwise is in like new condition with working hydraulics. 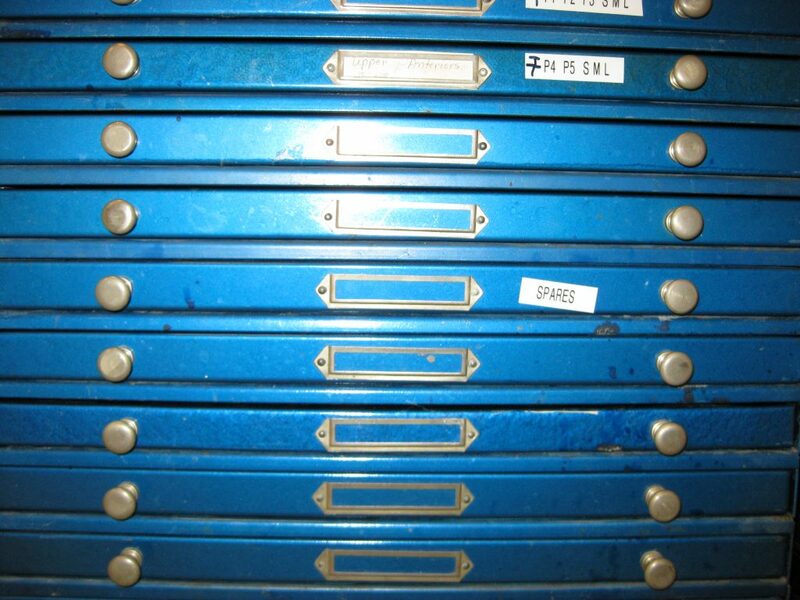 The original paperwork and tools are included. The date on the paperwork is April 30, 1952. It would be a great piece for an office or conversation piece in your home, as it was for us. Everyone loved it. I’d be happy to send additional pictures if there is something you’d like to see. Due to size of this item, it cannot be shipped, and will need to be picked up in Clermont, Fl. Continuing Education credits are available for volunteering. May volunteer for full or half days over one or several days. Lake Nona/Medical City Space for Lease. Contact Jim at TrilaxGroup@earthlink.net for more details. Digital x-rays, Intraoral Camera, Cerec, Laser, Invisalign. And doing ALL aspects of dentistry including Cosmetic, Ortho, Surgery and Dental Implants. we are 100% PPO/FFS (No HMO/ No-Medicade). Our practice has grown immensely throughout a short period of time and we are looking to continue moving forward. a healthy and beautiful smile by providing great dental care and excellent customer service. provide attention to details and our patients love us. This is a Full Time position, but willing to discuss Part Time if requested. Flexible 3 days per week; Hours 8-5. Dentist specialist prosthodontist (UF) with an implantology surgical fellowship from NYU (bone grafting, immediate implant placement, sinus augmentation) seeking a FT associateship in an appropriate practice to address efficiently patients’ needs for above services including implants, full mouth reconstructions and some general dentistry except endo and pedo. Looking for a dentist for general dentistry including root canal procedures. M-F. Looking to be an associate in an established practice with the possibility of becoming a partner or owner? We might be the right fit for you. We are paperless, digital and have most of the toys you will need. Our practice is about 90% children. That’s because big people make us nervous. Sometime we have to peel away 4 or 5 dentist just to get to the child. We find it is better to start with the child and work our way up. Unlike the adult patient, the child is honest and will speak the truth. However, if you prefer adult dentistry, we will give you all the adults you can handle. You can have your own practice within our practice. If you leave us, you are welcome to take with you all your patients. We pay a percentage of what is collected and you will be considered an employee with all the benefits provided to all the employees. We don’t care if you want to work part-time or full-time. We only want enthusiastic dentists who love practicing their profession to the fullest. You can be a seasoned dentist or a new graduate, there will always be room for you. Send your CV to DOFFC@AOL.COM or fax 407-322-4415. Oh by the way, we are located in Sanford Florida, just off 2 major highways. I am enthusiastic, competent, caring, and an energetic individual with a willingness to contribute while you are away. I will provide quality dentistry and exceed your expectations. I am also willing to travel. Call Dr Pearl Burns (407) 342-8765.
with potential for up to 4 days. 7 operatories, computerized, digital x-ray, flat screen TV’s… Email CV and contact info to beachassoc321@gmail.com or call (321) 431-2711. Will stay Back for a reasonable time to introduce to patients. Established. Mt Dora & The Villages. 2 Siemens DentoTime X-Ray units ($600 ea. Excellent opportunity to own or lease. New graduates welcome with option to buy, 13 year established, beautiful, modern dental practice, 1700 sq. ft of space. Excellent Location, ” Dr. Phillips area ” across from Universal Studios. 4 High Tech Operatories. Digital X-rays, computerized, Intraoral Camera, Casey. etc.. PPO/FFS Collections $400K for 3 days/ week. Has potential with 5000 active patients to open 5 days. State of the Art Dental Office located on beautiful Avalon Park is looking for an associate, base salary guarantee with percentage base compensation all experience levels are welcome, potential for partnership or buy out. 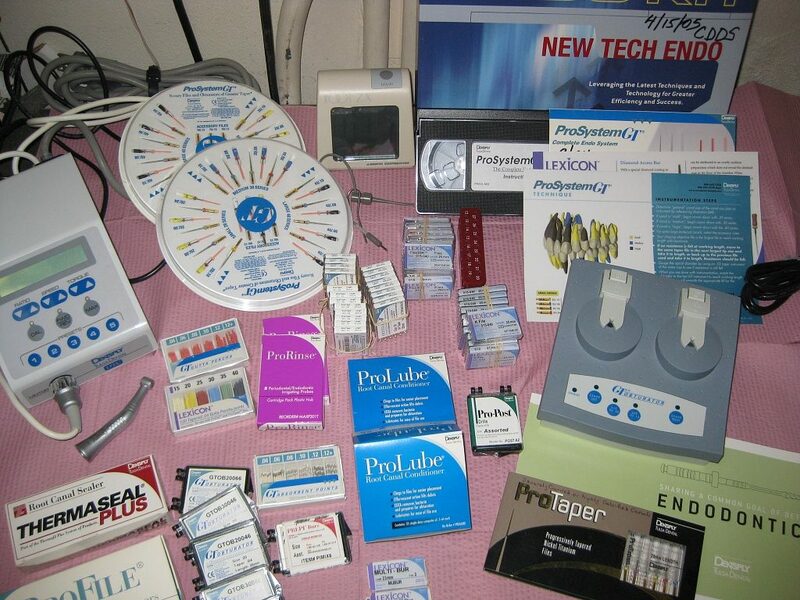 Prosthodontic practice for sale in The Villages, Lady Lake, FL, Florida's Friendliest Hometown. Owner needs to retire because of health issues. Sees patients 3 days a week, 5 hrs. each day, 15 hrs. a week. Will gross around $400,000.00 a yr. Successful fee for service practice since 2003, no contracted plans with insurance companies. 2 fully equipped operatories with a fully equipped laboratory in a 1200 sq.ft. office space. Has an iTero imaging scanner, a Scan X digital radiograph scanner, and a Panorex. Great growth potential. Motivated seller – Flexible transition. 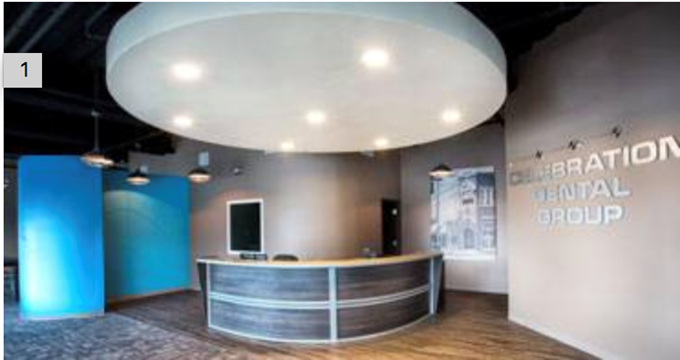 New construct office space available for lease in growing Winter Garden area. Space located on the corner of Windermere Road and Stoneybrook West Pkwy. 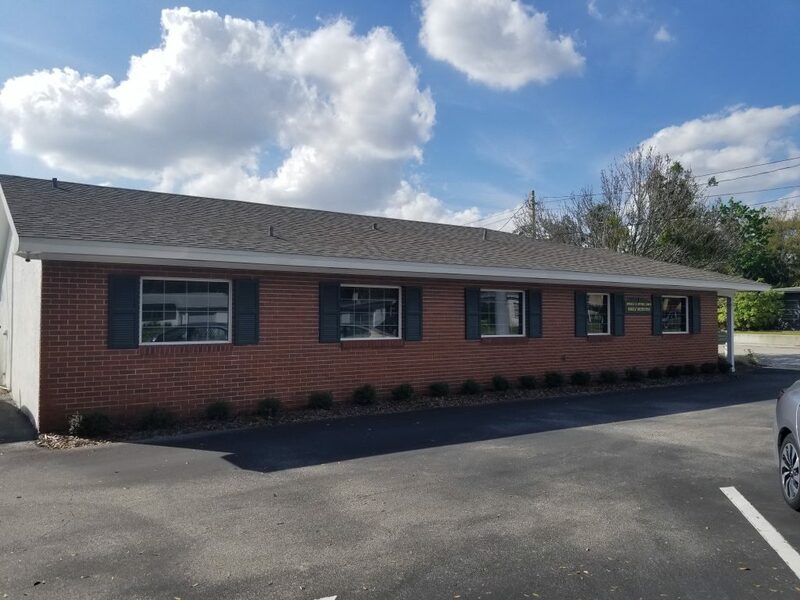 1, 246 SF Grey shell space available for interior build out on 04/01/2018. Current tenants include a Periodontist and a Pediatric Dentist. Celebration Dental Group is seeking a full time general dentist for our dynamic group practice in Celebration, FL. Celebration Dental Group is a digital, multi-specialty dental group practice with focus on comprehensive long term care for our growing patient base. The qualified candidate will join our highly skilled general dental team complimented with specialists in orthodontics, pediatric dentistry, oral surgery, endodontics, and periodontics. Qualifications may include a broad clinical training, this might include a residency, but work experience can be also useful. We will consider a recent dental graduate with good training. Being adept at all phases of general dentistry is important, but for complex cases we have specialists. The successful candidate will be articulate, caring and patient centered. Fluency in Spanish is very helpful, as is a working knowledge of the operational aspects of a modern group practice. For consideration please send your resume via e-mail to lauren.cdg@gmail.com and kindly place the following title in your subject line: Confidential Resume for Celebration Dental Group. You may also call (310) 467-9527. Elite Dental is a private practice searching for a full time general dentist with minimum 2 years of experience. 4 days per week. Ideal person must be bilingual English – Spanish. We have a friendly environment, and a trained staff that offers outstanding services to our patients. Those who are interested in a long-term career opportunity in a cutting-edge practice are encouraged to apply today at elitedental851@gmail.com. MELBOURNE - PEDIATRIC DENTIST OR GENERAL DENTIST WHO ENJOYS TREATING CHILDREN AND TEENAGERS. Cavitron JET Plus Ultrasonic Scaler & Air Polishing Prophylaxis System with Tap-on Technology. Still in the box, never opened. 2 year warranty which begins with new owner. Young Dentist with 2 years’ experience looking to work in a busy private/group practice as an associate. Wanting a practice in central Orlando to stay for full time, but willing to do part-time if needed. Fan of modern dentistry and serving a demanding patient population, willing to work most weekday mornings and an evening. Experienced in restorative, crowns, most extractions, Invisalign, and endo. Please contact 317-605-4943 or reach me at gmjusu5@gmail.com. Our downtown location is seeking a part time/full time associate dentist who will provide exceptional care for our patients. Our practice values continuing education and our focus is the connection between dentistry and overall health. We offer superior quality treatment to our patients and need a dentist who will carry this philosophy into the continuing care department. If you want an opportunity to provide quality care and be appreciated as a professional, please call our office at 407-812-7499 or 407-851-5555. Our email address is hansel@dentistryoforlando.com. Pre-owned 2012 VaTech 2D Digital X-ray Imaging System (PCH 2500) for sale for $12,000. Used in solo dentist start up. In very good condition. You can come by our office to see how it runs. Please contact us at 850-443-4879. Hello! 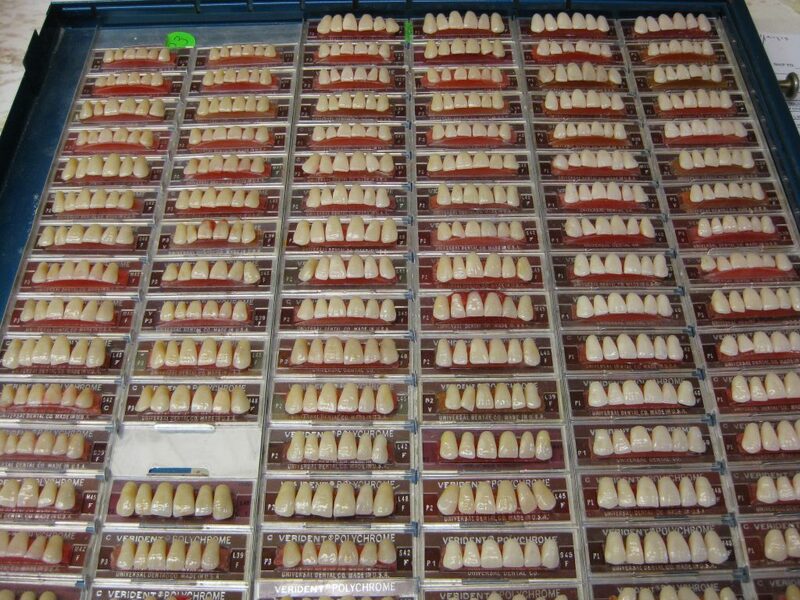 I’m looking to purchase a practice/equipped dental space near downtown Orlando. I’m a dentist that has completed a GPR with the VA. Once a month I will be traveling to Jacksonville for the Florida Air Force National Guard as a part time member of the military. I have a true passion for dentistry and believe in delivering the best care I possibly can. I will take good care of your patients and staff. If you are ready to retire please contact me and let’s figure out the details!